We'll also include a box of Luxurious Chocolates and a gift tag, ready for you to add your personal message. 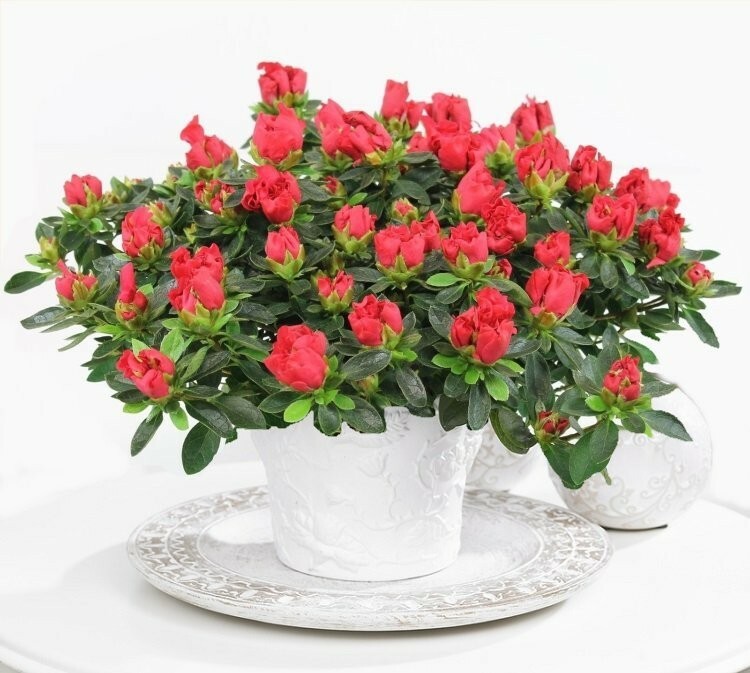 We have selected this Azalea as the perfect gift for Christmas. With Chocolates included to complete the package, what could make a more perfect unexpected gift?